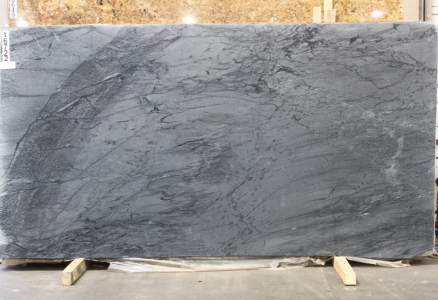 Soap Stone Fumaca 3CM slab has tones of grey with natural veining patterns. 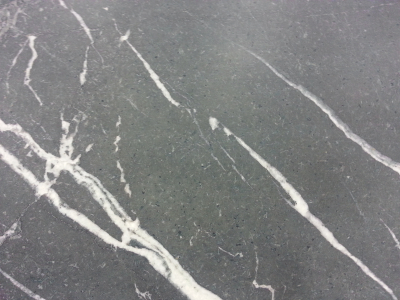 Soapstone has many superior characteristics such as resistance to extreme temperature conditions, durability and non-porous nature. The product renders a modern touch to indoor and outdoor space including sinks, countertops, stoves, shower bases, vanities, and interior surfacing. It does not require an artificial sealer as it is non-porous and doesn?t absorb water. Feel free to visit our Cosmos store in St Louis, MO and reach out to our team for further assistance.